If you've built or thought about building a new system with DDR4, you most likely noticed the incredibly high prices for memory modules. Even budget builds have been challenging due to the high cost per memory module these days. When you consider the benefits of dual channel or even quad channel memory in HEDT builds, it's hard to justify single memory modules to keep within budget. Keep in mind, these are allegations and given the limited knowledge shared about the case; it's hard to confirm any change will happen. We can hope that this brings visibility to the memory module market and will hopefully drive down pricing for a period. 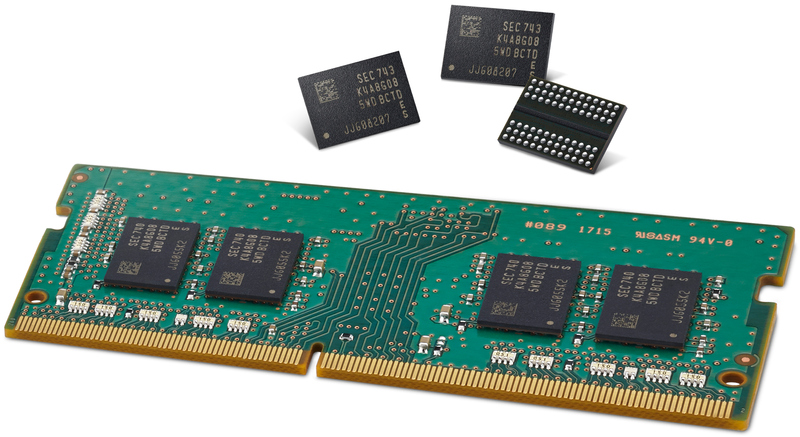 It's been estimated that Samsung, Micron, and Hynix control 97% of the market for memory modules in 2017. Instead of playing by the rules, Samsung, Micron and Hynix chose to put consumers in a chokehold, wringing the market for more profit. Unless the fine is drastic (talking 1 Billion+), the profits will probably outweigh the penalty, and these price-fixing practices will most likely continue.